Black 12" vinyl (33 rpm) in gatefold sleeve with double sided insert First pressing 400 copies worldwide. Contrasting the bleakness of their debut record ‘Home', Canadian post-black metal act NUMENOREAN have painted their sophomore effort ‘Adore' in an array of brighter shades, while never loosing intensity. 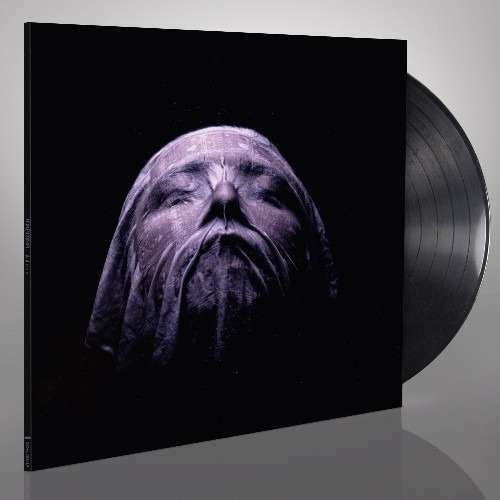 NUMENOREAN skilfully employs the feeling of melancholy, an intricate song writing and the black metal roots that marked their debut. Yet the newfound hooks and facets of ‘Adore' represent a band that has established and evolved sound.